Now yakking in amazing W.A. Was a great trip Andrew . 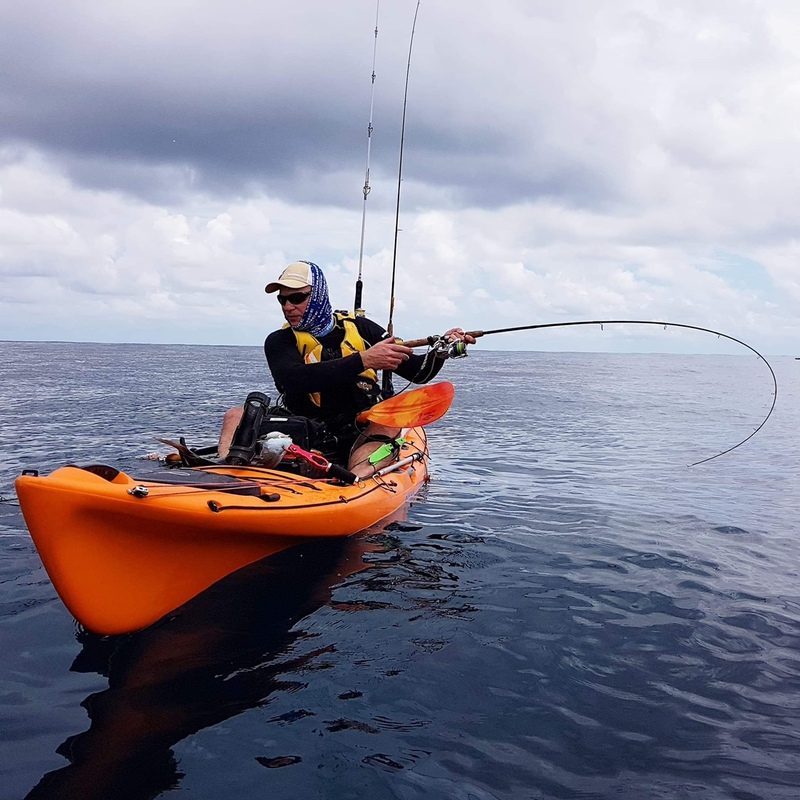 I got severly sharked and landed a few decent snapper and had a ball spending time in an awesome part of the world with a great group. What's Geraldton like? Would you want to live there? AndrewRawlingson wrote: What's Geraldton like? Would you want to live there? Thanks for that. I have been living in Whangarei for the past 5 years! That looks a bloody awesome place to kayak fish. would imagine that its hard not to catch some very sizeable fish. Rabbit wrote: That looks a bloody awesome place to kayak fish. would imagine that its hard not to catch some very sizeable fish.